Merry Christmas from Port Isabel, Texas! 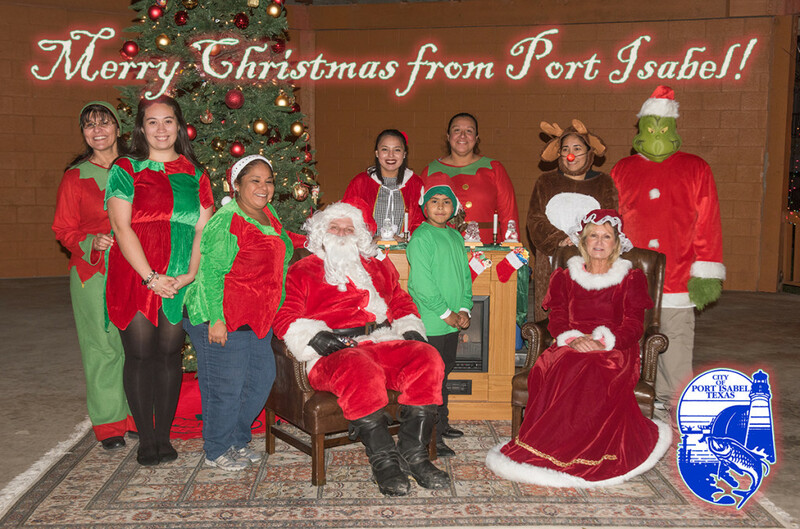 MERRY CHRISTMAS from PORT ISABEL, TEXAS, to all our friends both far and near! Sunday, January 3 & 17, from 9 a.m. to 4 p.m., Port Isabel Antique & Flea Market. Beulah Lee Park on Highway 100. Dozens of dealers & thousands of deals! March – October: 1st Sunday of the Month. 1st & 3rd* Sunday 9a-4p November – February. FREE ADMISSION! For more information: Gloria Bates 956/455-6798. LONGEST CAUSEWAY RUN & FITNESS WALK. Run or walk from Port Isabel across the beautiful Queen Isabella Causeway to South Padre Island, Texas on January 9. 10K Causeway Run starts at 10:00 a.m. in Port Isabel & finishes across the Causeway on South Padre Island. 3 Mile Fitness Walk starts at 10:15 a.m. in Port Isabel & finishes across the Causeway on South Padre Island. 1-800-527-6102 or 956/943-2262. 3rd Annual Friends of the Port Isabel Public Library BOOT SCOOTIN’ DANCE & DINNER Fundraiser. Saturday, January 23 ~ 5-8pm at the Port Isabel Event & Cultural Center. Buffet Dinner & Live Music by J. Michael Laferty Band! $15 Advance Purchase $20 At the Door. Beer ~ Wine ~ Soda ~ Water available for purchase Raffles & 50/50 Split. Tickets can be purchased at the Event Center, Port Isabel Public Library, Port Isabel Visitor’s Center, Museums of Port Isabel and Public Library Reading Room. Call 956/943-1822 for more info. PORT ISABEL invites you to SHOP SMALL all through the season! 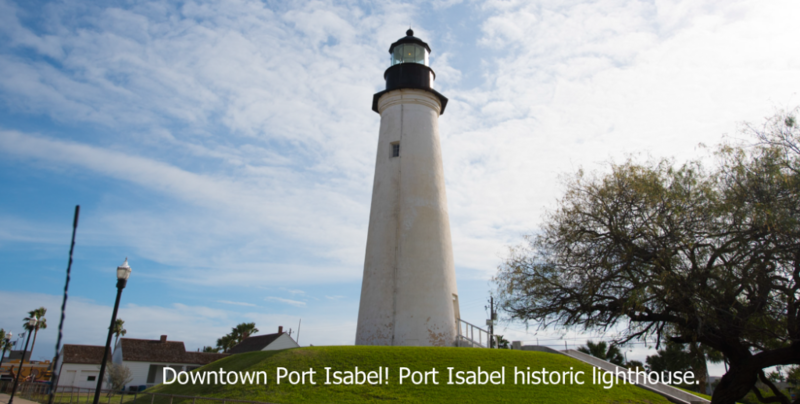 Port Isabel’s downtown is uniquely located on the shoreline of the Laguna Madre Bay and has a historic lighthouse in the center of it! There are dozens of specialty shops, an art gallery, food and drink, museums, a fishing pier, a pirate ship, fishing charters, dolphin watches, fish markets, and, yes, you can stroll to the top of the Lighthouse! Park & Play All Day! Shop Small EVERYDAY and all through the season in downtown Port Isabel! Mayor Joe E. Vega & The Port Isabel City Commission invite you to attend City of Port Isabel’s 8th Annual Community Tree Lighting Thursday, DECEMBER 3 at 6 p.m., Beulah Lee Park. Public is invited! 213 N. Yturria St. Next to the Public Library. Special appearances by Mr. & Mrs. Santa Claus, Music Performances, Crafts for Children, Christmas Caroling, Food Booths and Goody Bags! For more information, please call (956) 943-2682. FREE TO THE PUBLIC! Celebrate Christmas coastal style with our 28th Annual Lighted Boat Parade on Saturday, Dec. 6 @ 6 p.m. 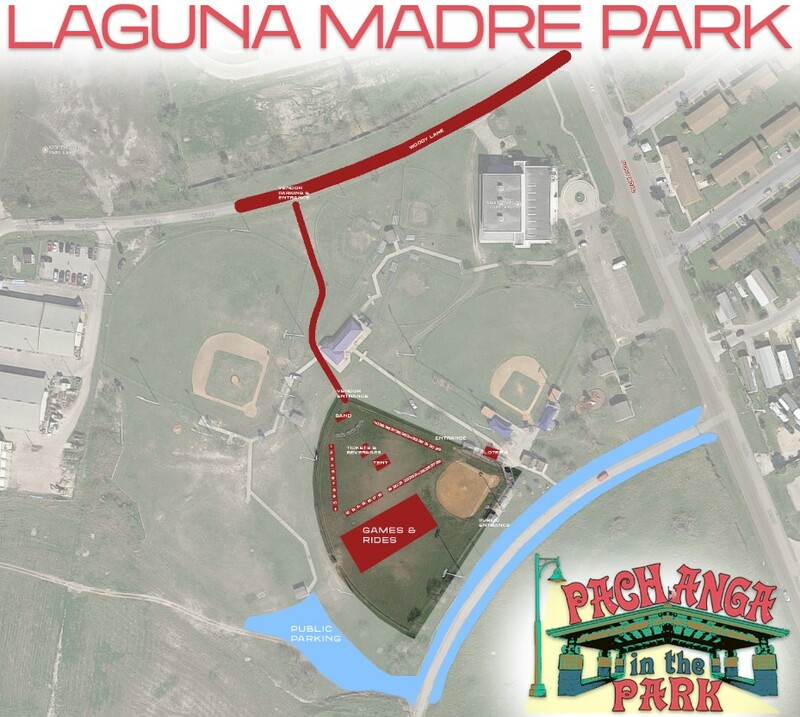 Viewing areas on the shores of the Laguna Madre Bay! 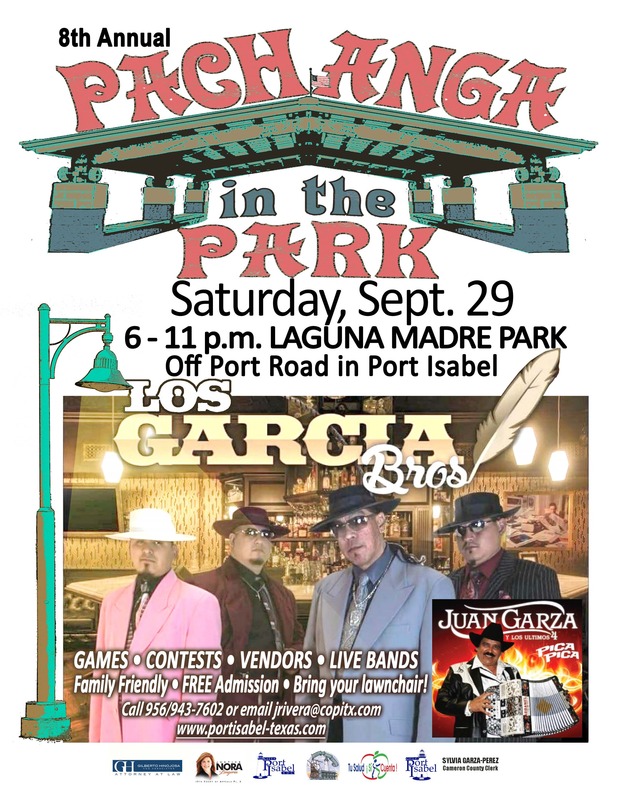 Hosted by: Port Isabel Chamber of Commerce. Sponsored in part by: Port Isabel Chamber of Commerce • Port Isabel / South Padre Press & Parade • Port Isabel Economic Development Corporation. Thanks to: Awards Ceremony (LOUIES BACKYARD) & Judging Venue (SOUTHPOINT MARINA) Towing courtesy of: TowBoat U.S.
Sunday, December 6, from 9 a.m. to 4 p.m., Port Isabel Antique & Flea Market. Beulah Lee Park on Highway 100. Dozens of dealers & thousands of deals! March – October: 1st Sunday of the Month. 1st & 3rd* Sunday 9a-4p November – February. FREE ADMISSION! For more information: Gloria Bates 956/455-6798. December 12th, from 10 a.m. to 4 p.m., the Museums of Port Isabel hosts their Annual Open House. 305 E. Queen Isabella Blvd., Port Isabel. Both the Treasures of the Gulf Museum and the Port Isabel Historical Museum will offer discounts in their gift shops from 10 – 50%, free admission and refreshments. MARKET by the BAY. 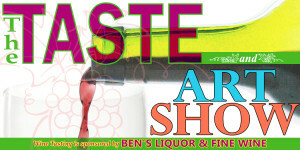 Arts, Crafts, Antique & Jewelry Show at the Port Isabel Event & Cultural Center. THREE dates: December 16 – 17, January 13 – 14 & February 17 – 18. A Gloria Bates Production. Call 956/455-6798 for vendor information. December 19: TWO SHOWS! 1:30 & 6:30 p.m. Tickets online (ballet-folklorico.eventbrite.com) or at the Port Isabel Visitors Center, Museums of Port Isabel, Port Isabel Lighthouse, Port Isabel Chamber of Commerce & Port Isabel Event & Cultural Center. 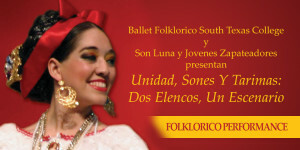 Folklorico Performance by Ballet Folklorico South Texas College y Son Luna y Jovenes Zapateadores presentan Unidad, Sones Y Tarimas: Dos Elencos, Un Escenario. Cast of nearly 4 dozen dancers from Veracuz Mexico! LONGEST CAUSEWAY RUN & FITNESS WALK. Run or walk from Port Isabel across the beautiful Queen Isabella Causeway to South Padre Island, Texas. 10K Causeway Run starts at 10:00 a.m. in Port Isabel & finishes across the Causeway on South Padre Island. 3 Mile Fitness Walk starts at 10:15 a.m. in Port Isabel & finishes across the Causeway on South Padre Island. 1-800-527-6102 or 956/943-2262.